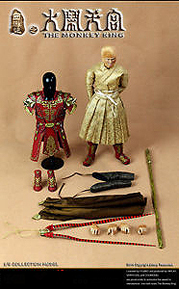 Sun Wukong, (The Monkey King) is a monkey born from a heavenly stone who acquires supernatural powers. 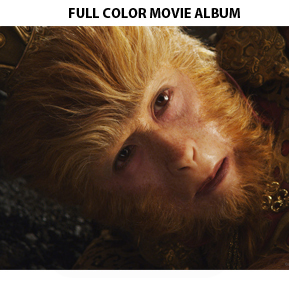 This first movie in a planned trilogy is the origins story — beginning with the birth of Sun Wukong and ending with his imprisonment for his crimes under the Five-Peaked Mountain. Along the way he acquires incredible powers, which he uses to battle both the armies of the gods and the armies of the demons to find his rightful place in the Heavens. It is a classic story of the scorned underdog who acquires great abilities but uses them recklessly and ultimately must pay a huge price to find redemption. 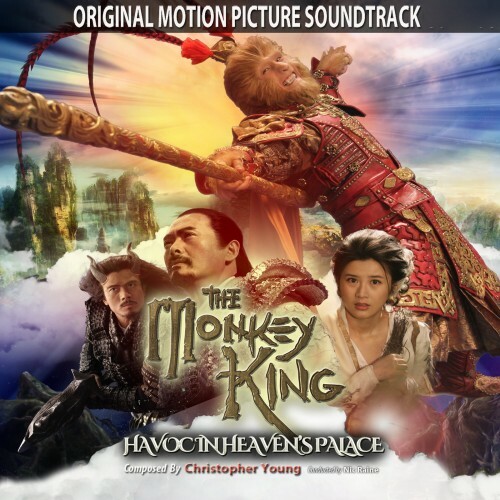 The Monkey King: Havoc in Heaven’s Palace captures the drama, beauty, humor and fantastic action of the classic folk legend and brings it to the screen in a way never before possible.